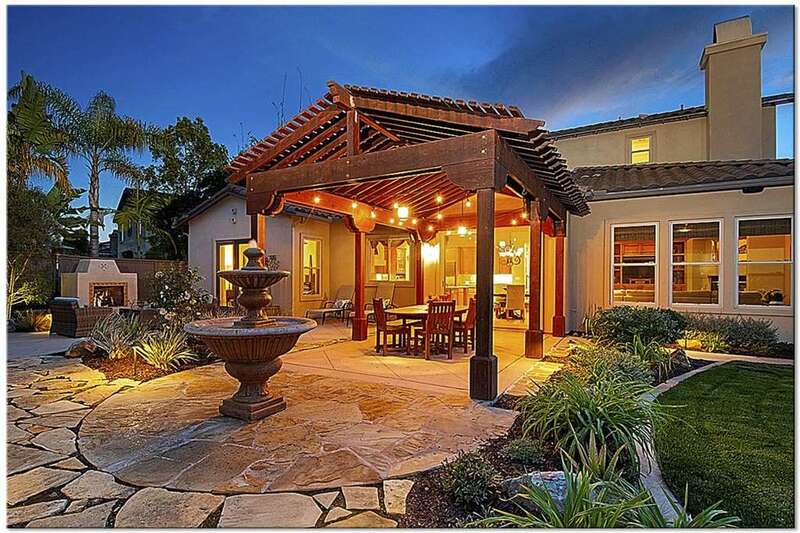 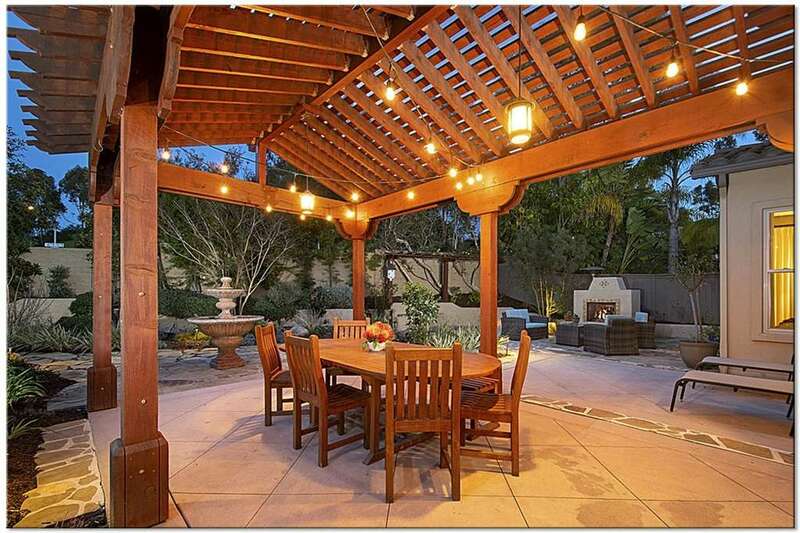 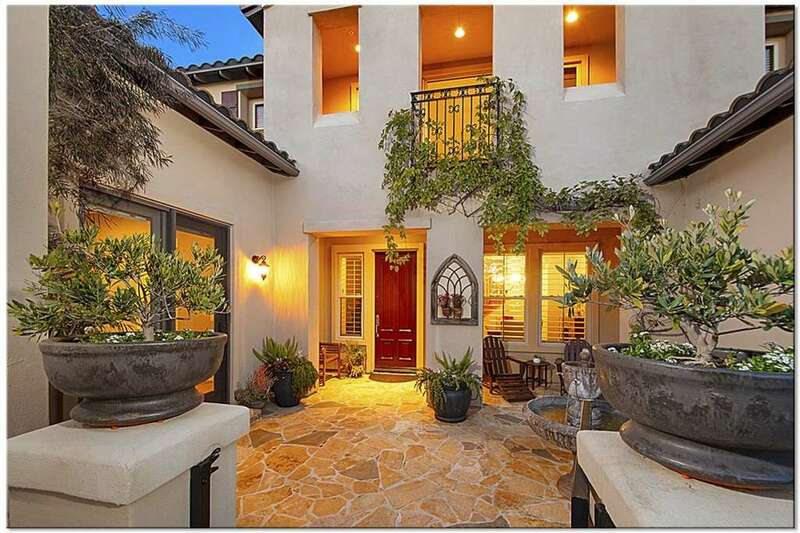 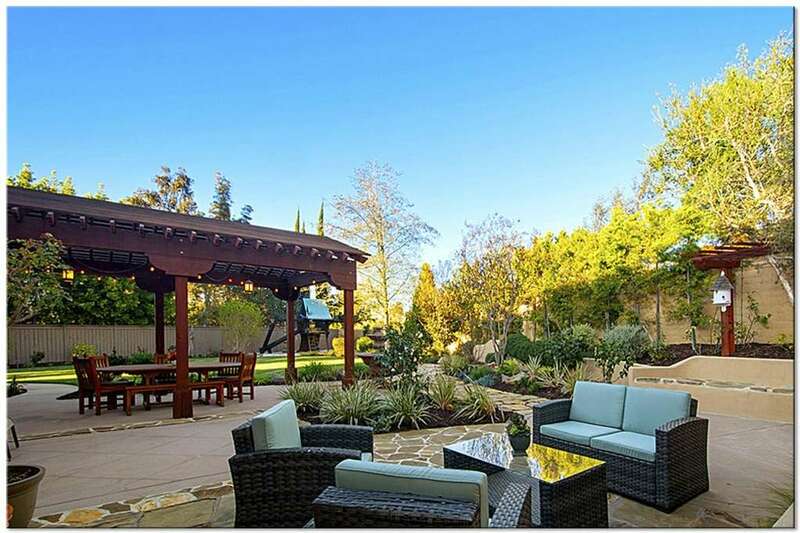 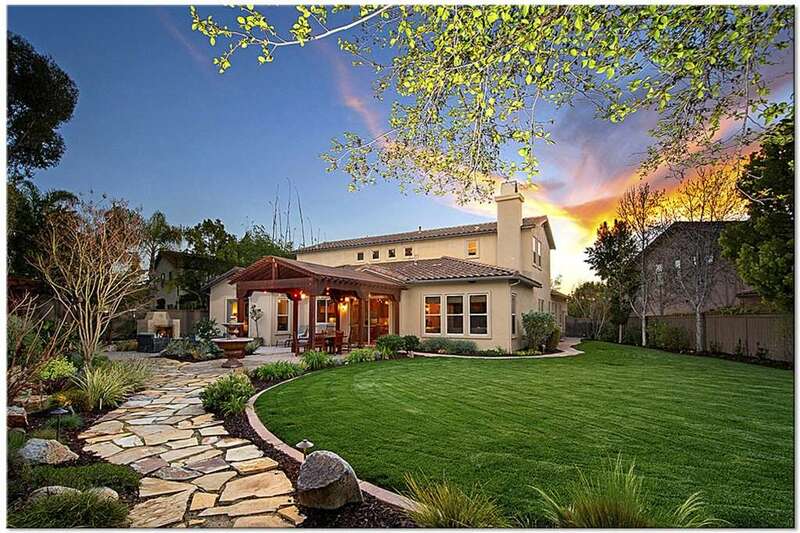 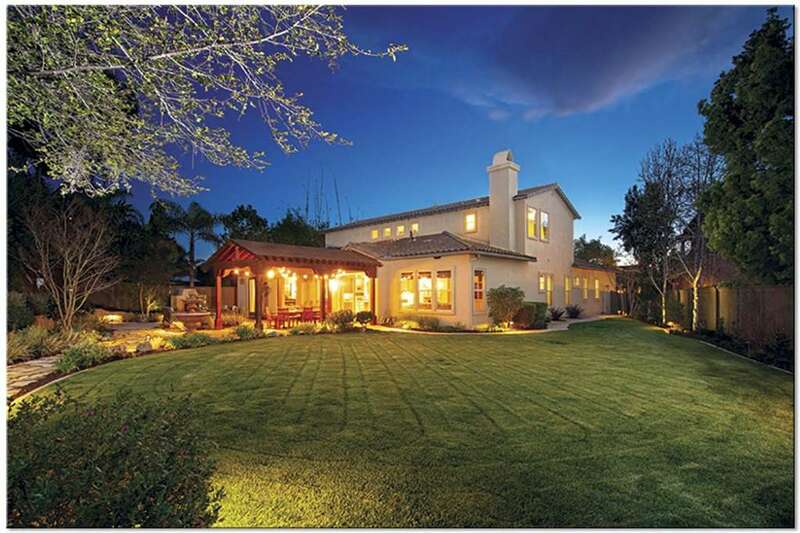 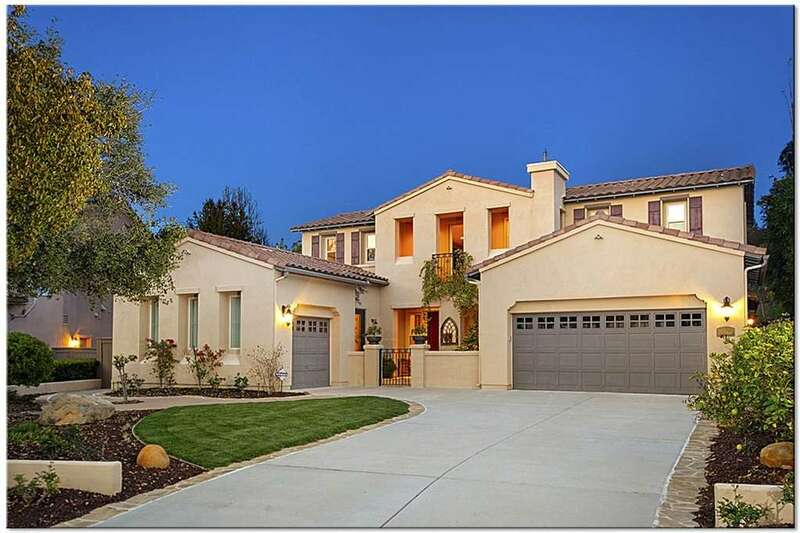 Stunning Mediterranean home perfect for family living and entertaining! 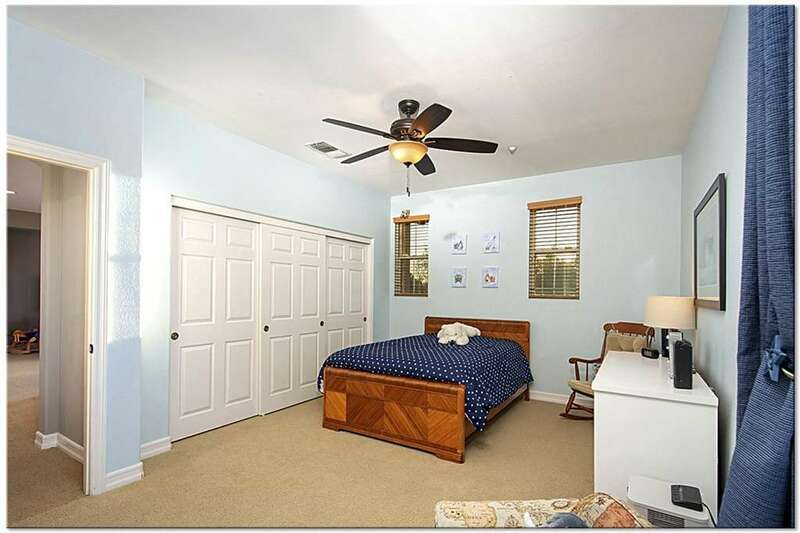 You will fall in love with one of the most popular floor plans in Verrazzano with the master bedroom conveniently located on the main floor! 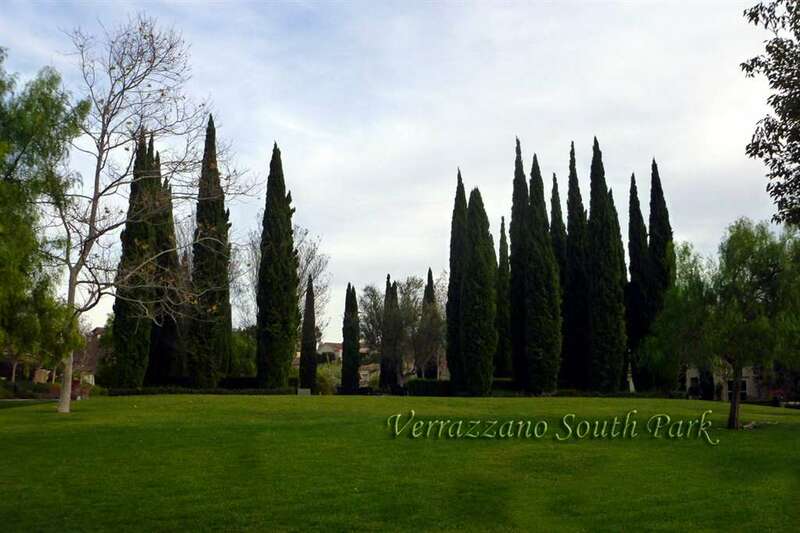 This 16,126 sf home site is beautifully landscaped and perfect for entertaining under the trellised patio,in front of the cozy outdoor fireplace or playing outdoor games! 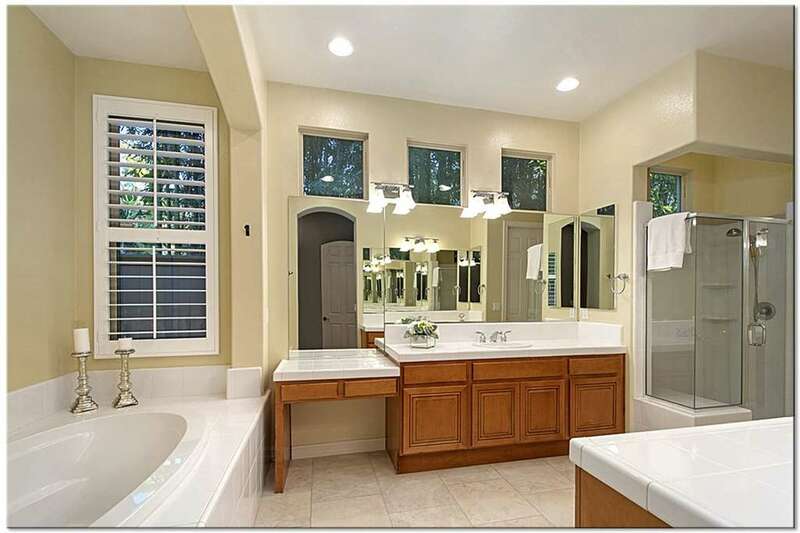 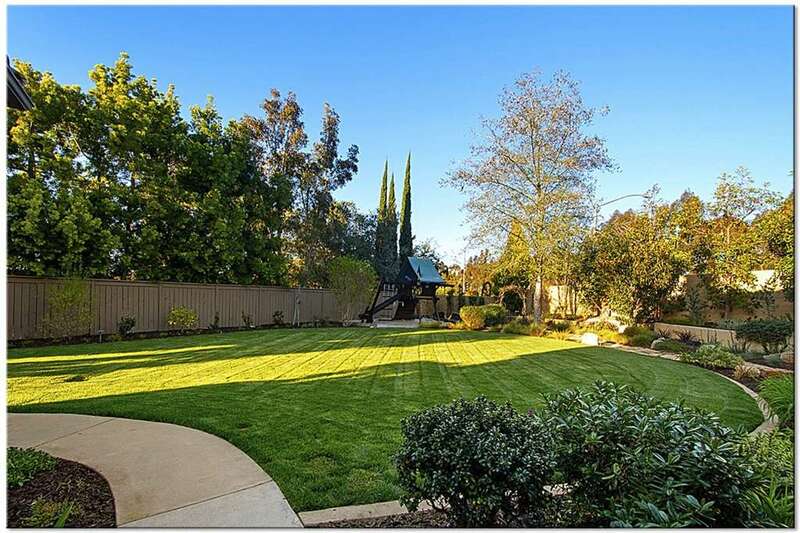 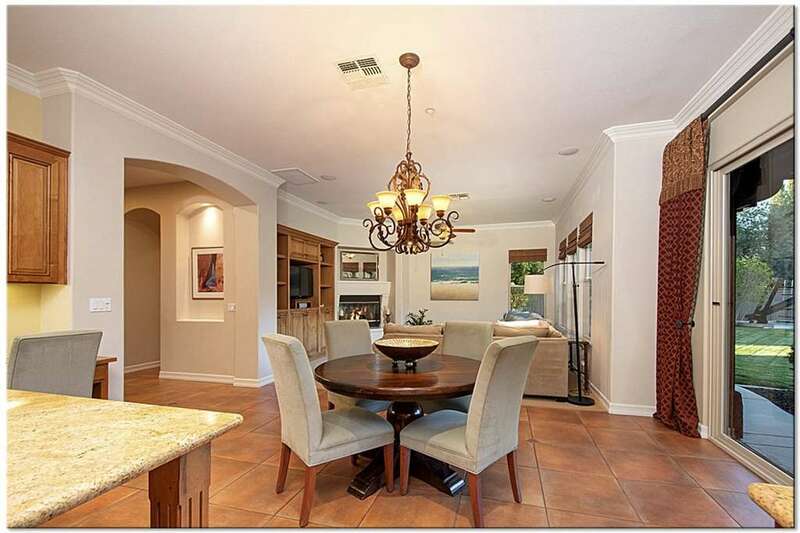 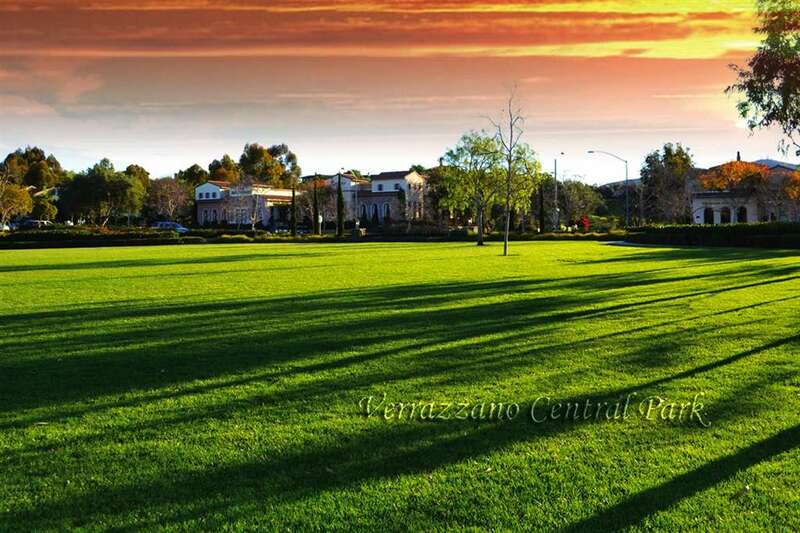 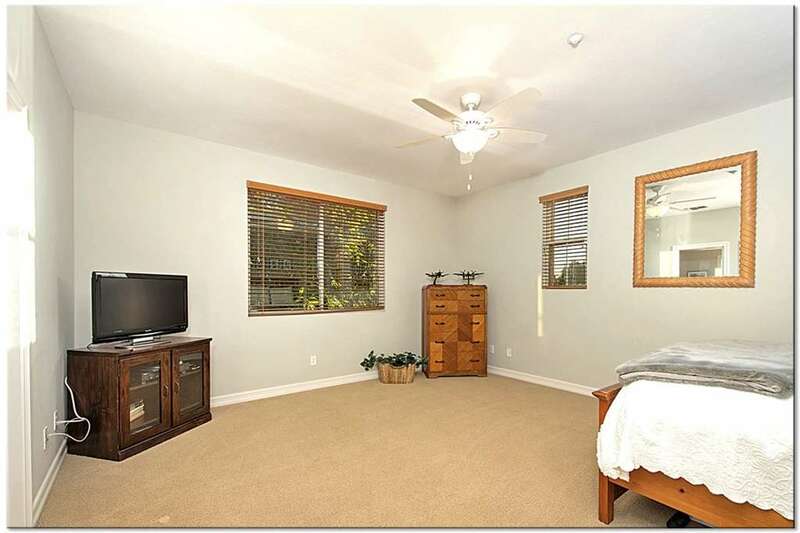 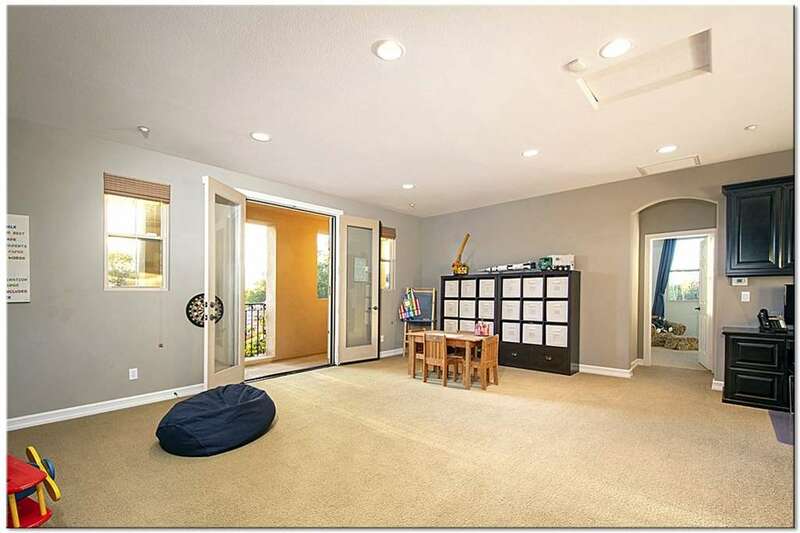 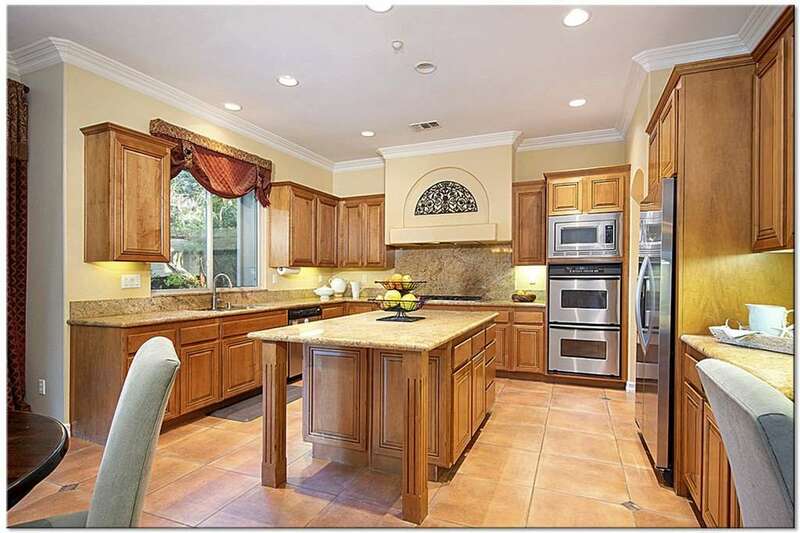 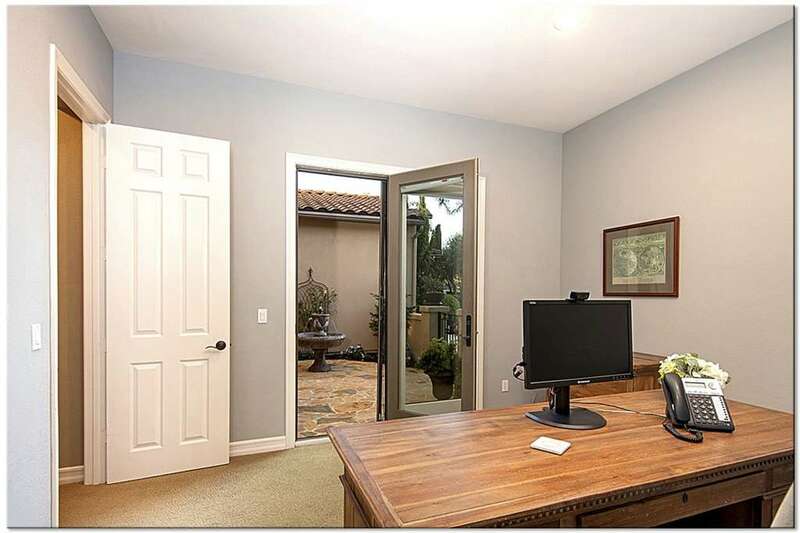 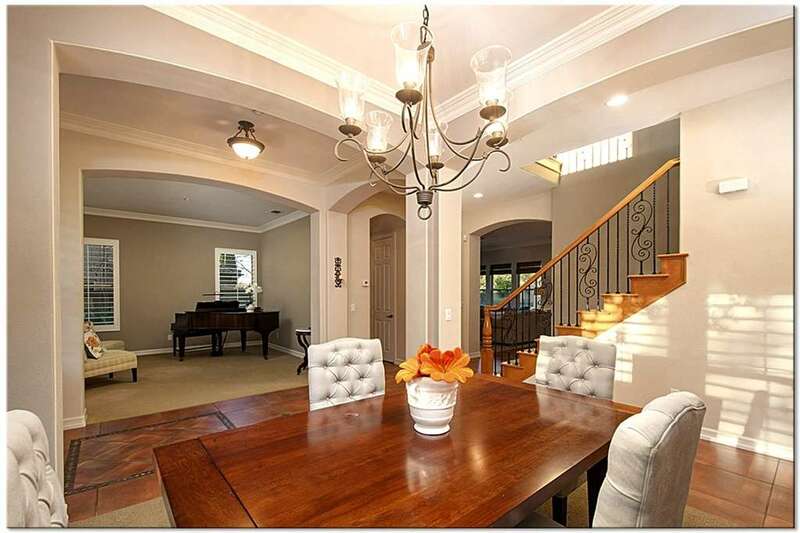 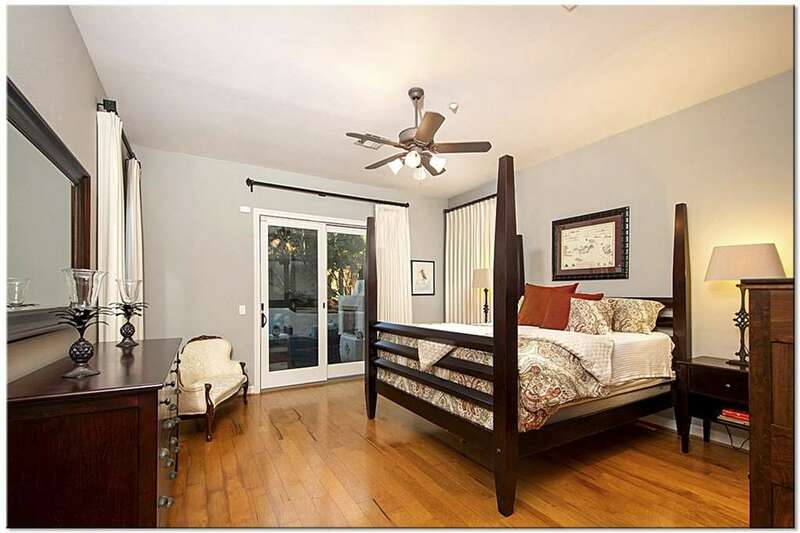 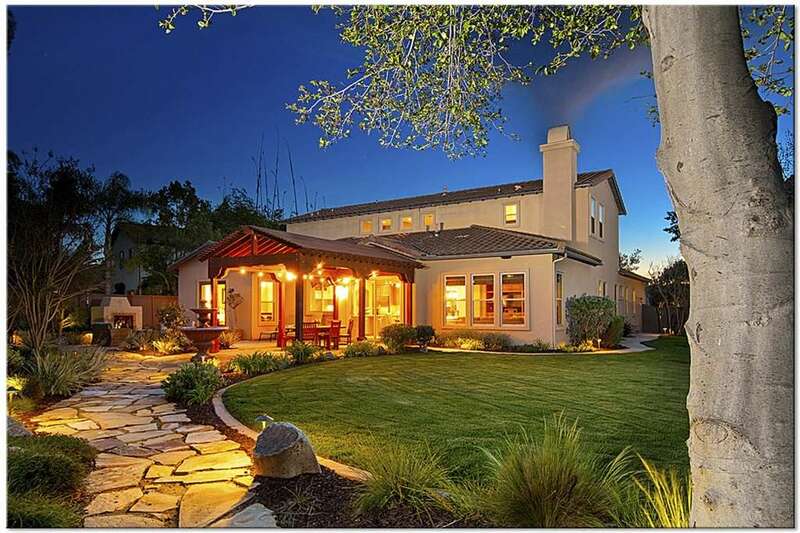 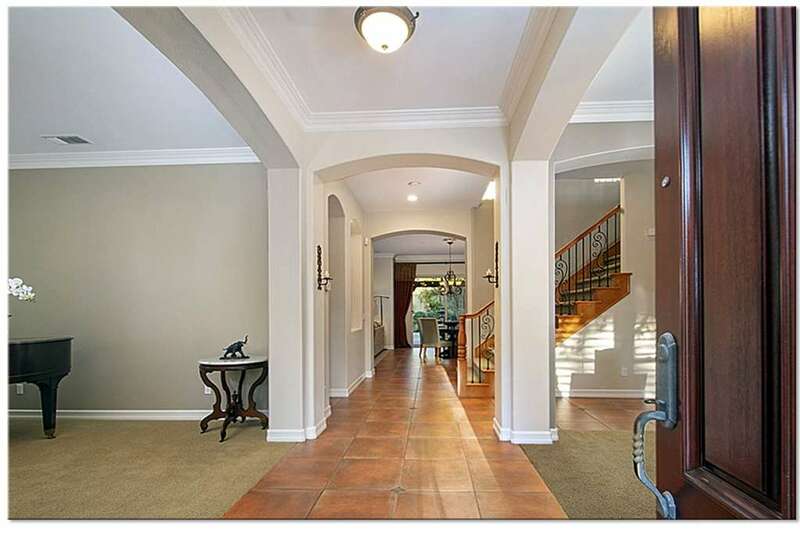 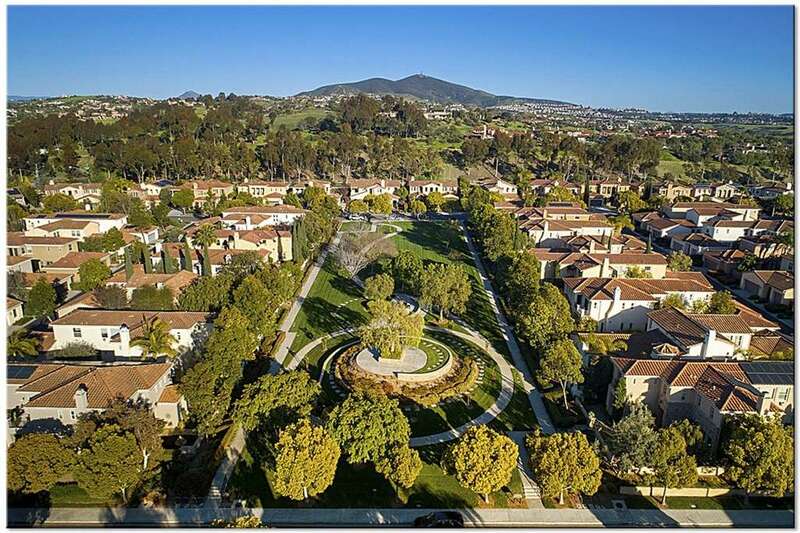 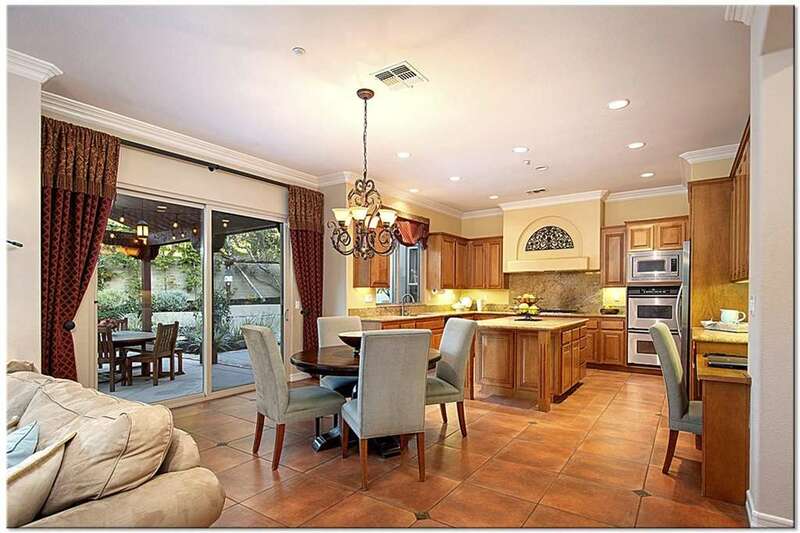 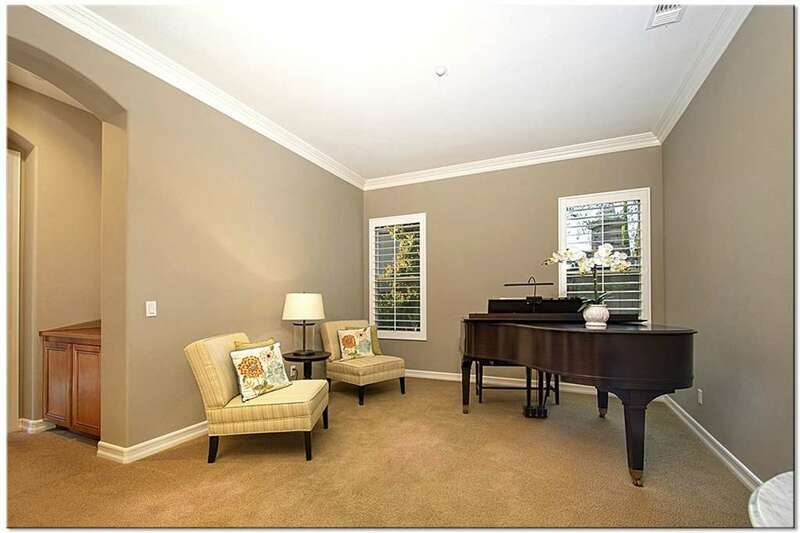 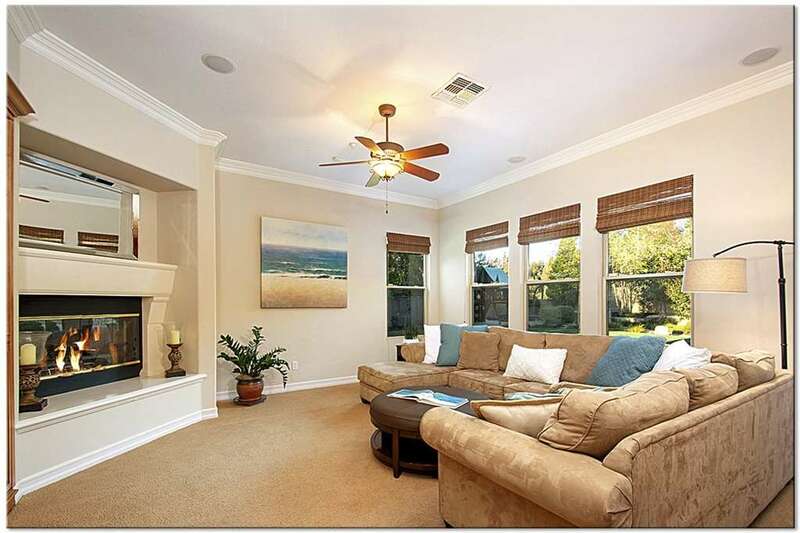 3 car garage, Poway school district, 1 block to Willow Grove Elementary, 3 community parks, low HOA and much, much, more!